Should you buy the Huawei Y7 Prime? The decently-priced phone does pack a punch, but is it the best budget buy this season? Let's find out. "You know what? I could’ve found you a better [insert whatever item you’ve just bought here] in less money," says everyone after looking at your newest purchase. Is that true for the Huawei Y7 Prime with 3GB RAM, 32GB storage, 720p display, and no fast charging as well? Huawei, we need to talk. You may have some inventory lying around from 2016-17 that you didn’t want to waste, and you might’ve thought why not put it to use and make an entry-level phone. The design team got excited and honestly did a great job, but the smart thing would have been to set all that old inventory on fire. I mean, you just used Snapdragon 430 on a phone launched in April 2018. 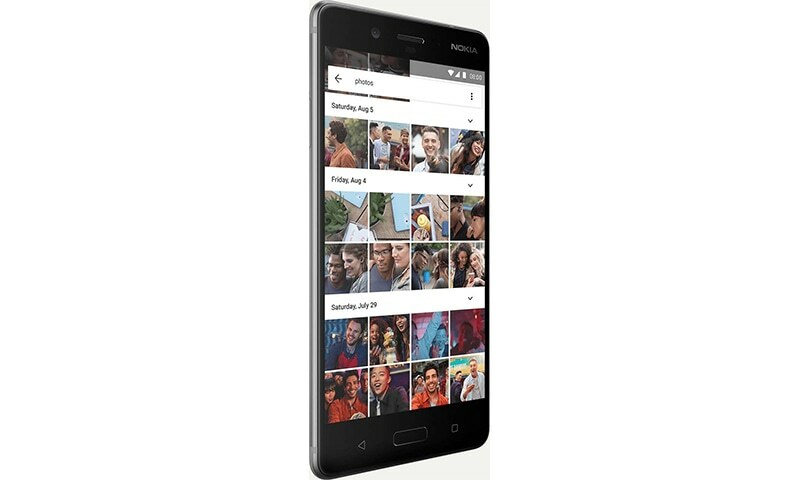 In comparison, the Nokia 6 came out with it in January 2017. Ranting about a dated processor is much needed here - I might not fly the predator drone with this phone, but even a casual user will notice the lag difference. I usually don’t get excited about phone cameras, because no matter how good they are, they are still limited in what they can achieve. Huawei recently introduced its P20 Pro with a 40MP camera, and I can't wrap my head around it still. Come to think of it, Canon’s most popular professional camera 5D comes with just 12.8 MP. What kind of larger-than-life results would the 40MP camera give? Coming back to the Huawei Y7 2018, let’s pause my commentary for a moment and look at these two photos of my bluetooth speaker. Camera quality comparison beween the Xiaomi Mi A1 and Huawei Y7. To check the camera quality, I compared the phone with another budget value phone - the Xiaomi Mi A1. You see the difference? The picture taken by the Y7 is bright, while the one by Mi A1 is more natural. Granted, the two aren’t directly in competition with each other, but I had to create some sort of benchmark to show the quality. Even during dusk hours, in a moving car and tons of traffic, the Y7’s camera registered minimal noise in the photos. Given the price of the phone, I think you’re getting quite the result at that. This is the first time I tried the face-detection unlocking feature, and I have read various reviews online that ranged from satisfying to shocking. My understanding was built upon the quality of reviews of iPhone X’s face-detection system, so I must say that I am thoroughly surprised at how well Y7’s system works. I made all sorts of weird faces (little effort required there, hah! ), tried it from the top, bottom, right and left and it works as long as you’re looking at it. Even during dusk time with low light, we were driving back home in our car and it worked quite nice. I am highly amused! Huawei, I may not be an artist, but I am an art enthusiast. I like role-playing games, I have done a fair amount of sketching, and if I had seen a career counselor back in school, I might have been a digital designer today. 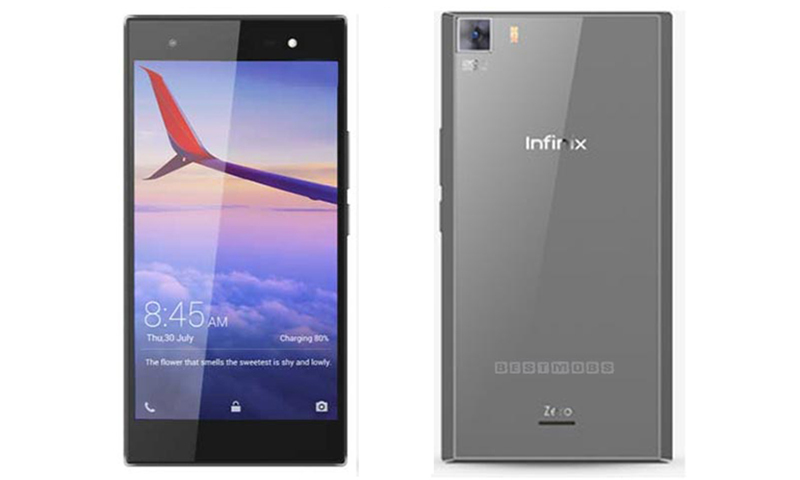 The point is, design is important to me when it comes to a phone. I don't just want a fast phone, I like to have an immersive experience. It took me a few seconds to notice this yellow tint on the Y7 screen, and it is bothering me a little too much. Comparison of screen display. The phone on the left is the Xiaomi Mi A1 and the right one is Huawei Y7 2018. I checked out the colour settings and the yellow tint was the default mode. If you, the consumer, end up buying this phone, then you can fiddle with the settings to make the colours more bright and right. But then the Y7 doesn’t even have a Corning Gorilla glass either. The 6 inch screen is also only 720 in resolution, which is quite the surprise. 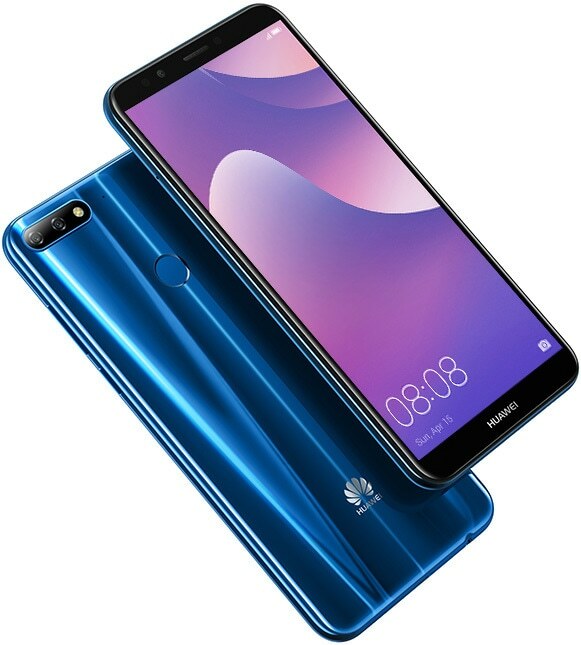 The electric blue Huawei Y7 looks impressive, no doubt. During my review, I compared the Huawei Y7 with two other budget-friendly phones - the Nokia 6, and the Xiaomi Redmi 5 Plus. Reading comments on the internet, users have written one too many options against the Huawei Y7 2018 but we’ll limit ourselves to just these two. The Nokia 6, released in 2017, is worth Rs4,000 more than the Y7, but has the same hardware as the Huawei has in April 2018. The Xiaomi Redmi Plus 5 was released just a month prior to Y7, but has already moved to a much better processor and hardware specs. As far as looks are concerned, the Nokia 6 looks like the grandma, while there is a tight beauty contest going on between the Redmi 5 Plus and Huawei Y7 2018. If I have to choose one, the electric blue Y7 looks quite fantastic. The specs might not be the most impressive out there, but then you have the sticker price of Rs19,999 which is frankly quite amazing. 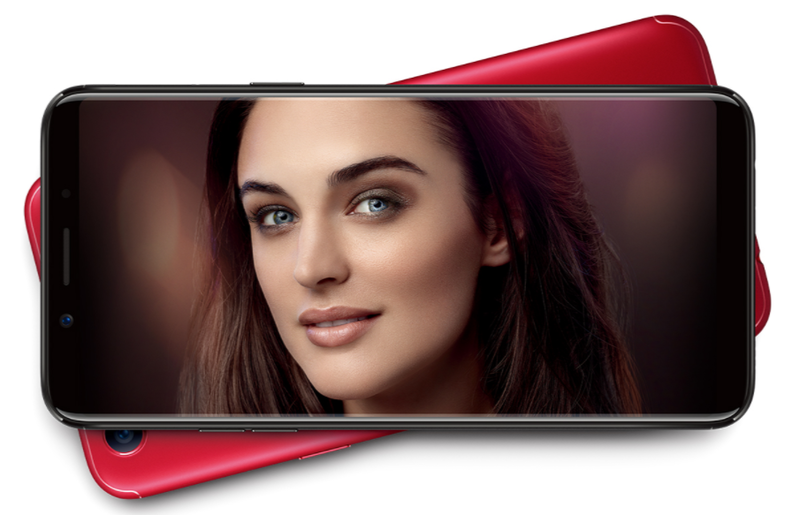 Huawei Y7 2018 might feel like an okay phone, but when it comes to the whole package, you are getting supermodel looks, great camera results and average hardware for a very decent price. Is the Nokia 8 worth a shot? No doubt that the phones hardware and software design were stolen. What's going on ? Don't you get Huawei Honor series in Pakistan ?? ?